We do the very highest quality carpet cleaning, using the best professional chemicals and equipment on the market today. 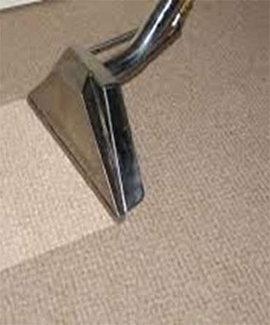 Cleannotts provide the best office & home steam carpet cleaning system. Using the latest Ninja Pro Chem steam 2000 Powerful Extraction steam shampoo Carpet Cleaning Machine, reaching up to 120 degrees to achieve the best results. 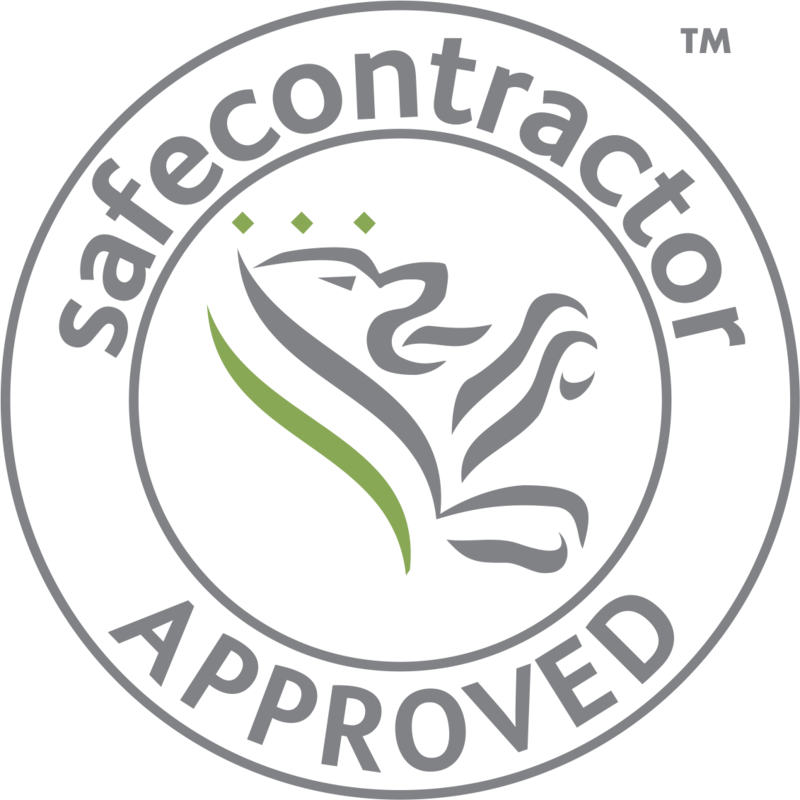 You can be assured when booking Cleannotts to transform your office/home carpets they will be treated to the best shampoo and sanitise. We leave them looking great and smelling great. Walking with dirty shoes everyday causes’ high traffic areas, we can easily clean these areas with our high powered steam extraction machine, which kills 100% of bacteria present. The carpeting in your business/property represents a sizable investment, so it only makes sense to do everything you can to extend its life and appearance, and in addition clean carpeting makes a good impression on your clients/customers/guests. Harmful bacteria, fungus, chemicals, dust, food particles, germs and pollen all removed with our carpet cleaning service. If you haven’t had your carpets cleaned in the last 6 months, your carpet is full of harmful bacteria, fungus, chemicals, dust, food particles, germs, pollens, plus residue from toxic air pollution and car exhausts, not to mention dust mites that live, hide and breed in your carpeting. It’s enough to make you feel a little ill, Cleannotts can offer a professional carpet cleaning service; we pre-treat your carpet making sure that all staining is treated, a hot water extraction method is used with a double vacuum to ensure we achieve the very best results. We also sanitise your carpeting, leaving them clean, fresh but most importantly healthy. This system is proven to extend the life of your carpeting, but also makes your environment healthier too. We don’t just clean the carpet in front of us, we move all movable furniture ensuring everything is clean. We understand that offices are used daily and working around your busy schedule is a service that we offer. Meaning we are able to clean out of hours with no extra cost to your business.